The fascinating story behind the innocence movement's quest for justice. 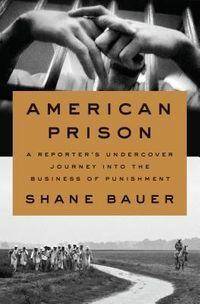 Documentaries like Making a Murderer, the first season of Serial, and the cause celebre that was the West Memphis Three captured the attention of millions and focused the national discussion on wrongful convictions. This interest is warranted: more than 1,800 people have been set free in recent decades after being convicted of crimes they did not commit. In response to these exonerations, federal and state governments have passed laws to prevent such injustices; lawyers and police have changed their practices; and advocacy organizations have multiplied across the country. Together, these activities are often referred to as the "innocence movement." 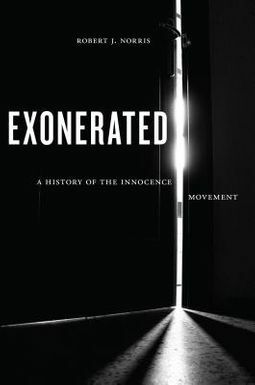 Exonerated provides the first in-depth look at the history of this movement through interviews with key leaders such as Barry Scheck and Rob Warden as well as archival and field research into the major cases that brought awareness to wrongful convictions in the United States. Robert Norris also examines how and why the innocence movement took hold. He argues that while the innocence movement did not begin as an organized campaign, scientific, legal, and cultural developments led to a widespread understanding that new technology and renewed investigative diligence could both catch the guilty and free the innocent. 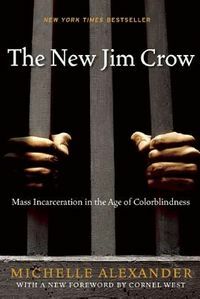 Exonerated reveals the rich background story to this complex movement.